Welcome to the Holiday Inn Dallas - Fort Worth Airport. 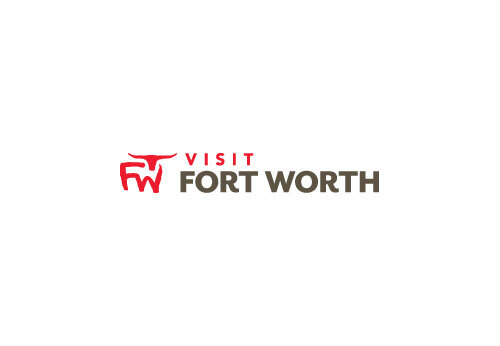 Lodging at our Fort Worth hotel puts you close to many area businesses and attractions. In addition, we are just a mile from the Dallas - Fort Worth International Airport (DFW). Whether for an overnight business stay or a week long family vacation, you can enjoy our many amenities to make you feel comfortable. Holiday Inn DFW Airport South is the perfect getaway for your meeting. Our banquet space is private and comfortable. Our CentrePort Ballroom is 2050 square feet with 12' ceilings. This space is flanked by a large pre-function area with floor to ceiling windows, which provides a lot of natural light. This space can accommodate up to 125 people classroom style, as well as other configurations. Our Executive Boardroom has a large oval-shaped table that seats 15 people comfortably. This space features a large wall-mounted flat screen TV that can be used for presentations. All of our banquet space has complimentary wi-fi access. Our onsite AV company can assist with any equipment needs you may have. Our standard meeting service includes complimentary pens, small note pads, and mints. Call us today to see how we can deliverÂ a great meeting for you! Space Notes If you're traveling on business, you can enjoy the convenience of conducting your business meetings at our hotel in Fort Worth. We offer over 2,500 sq. ft. of meeting space along with audio/visual equipment to accommodate your needs.